As a kid who grew up on the ice of many rinks around the state of Massachusetts, hockey is my “first love” so to speak as it relates to sports. I love the speed, the action and the emotion of the fame. (What I don’t love is how lousy my Bruins have been over the past few years but that is a story for another day). If you know hockey, you most likely know what a “hat trick” is. For those who do not, it is when a player scores a 3 goals in a given game and more often than not when it happens, “hats” will rain down onto the ice of the given arena in tribute! Another “hat trick” that is taking place comes in July at the Runners World Classic! Locally this event is taking place at Merrimac College and having played and coached hockey a bunch of times on that campus, I know how beautiful it is. One of my key reasons for running any race, is the scenery it contains. The Maine Coast Marathon, which I ran over the past weekend definitely had such a feature (and an amazing one at that). 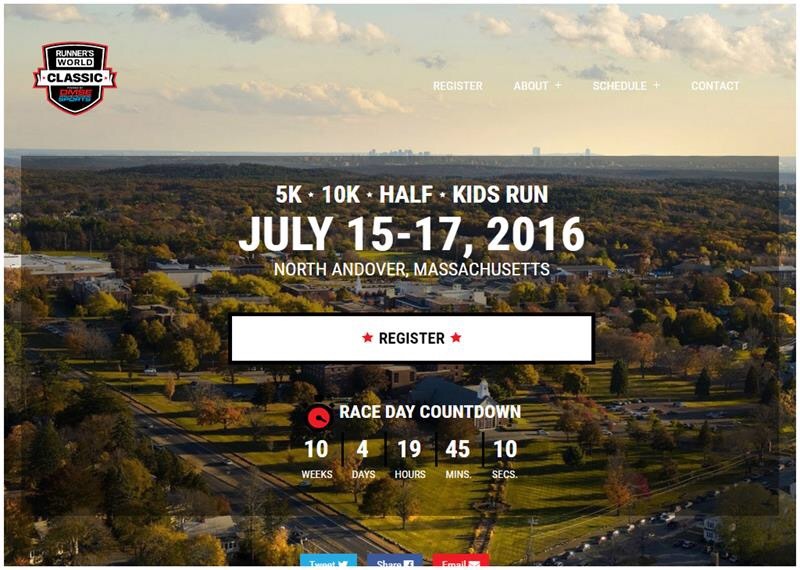 While Merrimac college is not located on the coast along the ocean, it still is situated in the great town of Andover which hosts many races over the course of the year. In other words, plenty to see! So where does the “hat trick” factor into the discussion? Well, this event features four races: a 1 mile run on Friday; a 5 and 10k on Saturday; and a half marathon on Sunday! The hat trick is running the 5k, 10k and half marathon. So having just run 26.2 miles in four hours Sunday, how hard could 23 miles be over 2 days! (Hopefully not hard). Use code RAVE for 10% off any or all the races of this weekend. Here is the link to the site. Next Post Chat Recap: Summer Runnin’ and Rave!